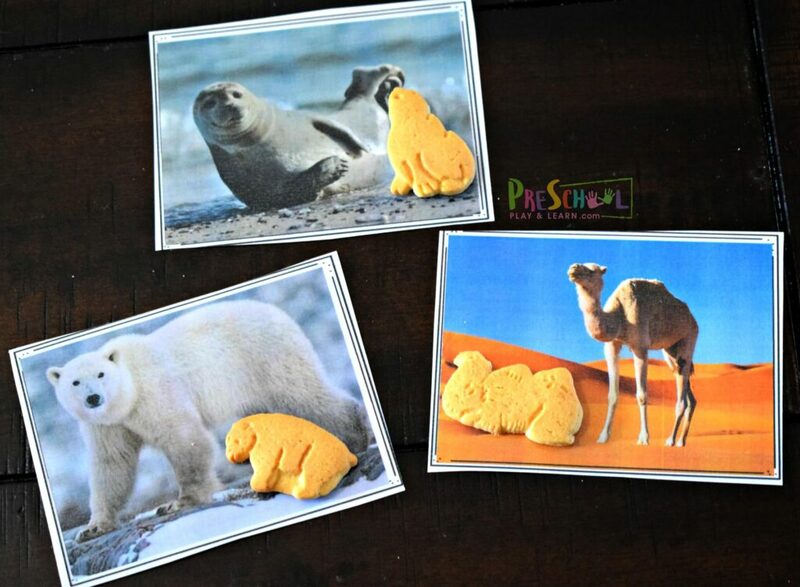 This Montessori Inspired Animal Cookie Activity is such a fun way for kids to be introduced to some amazing animals while having some fun with animal crackers and visual discrimination. 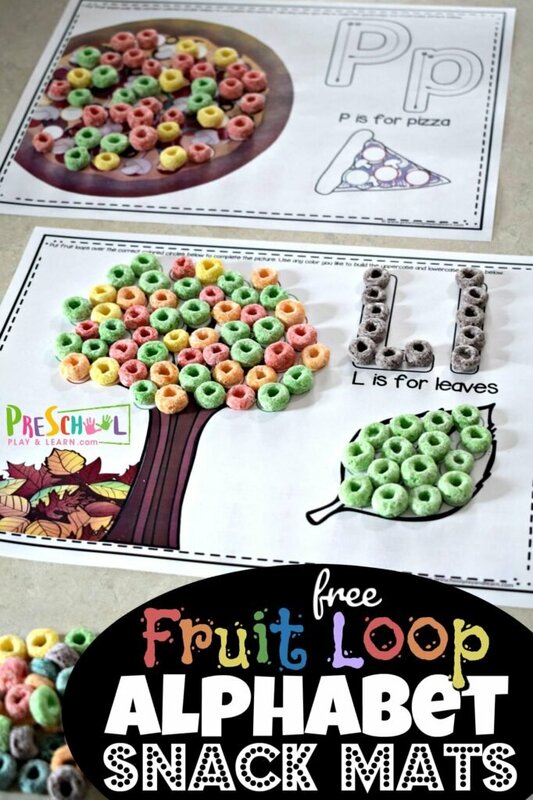 This Montessori inspired animal cookie matching activity for toddler, preschool and kindergarten age kids is sure to be a hit in your house! 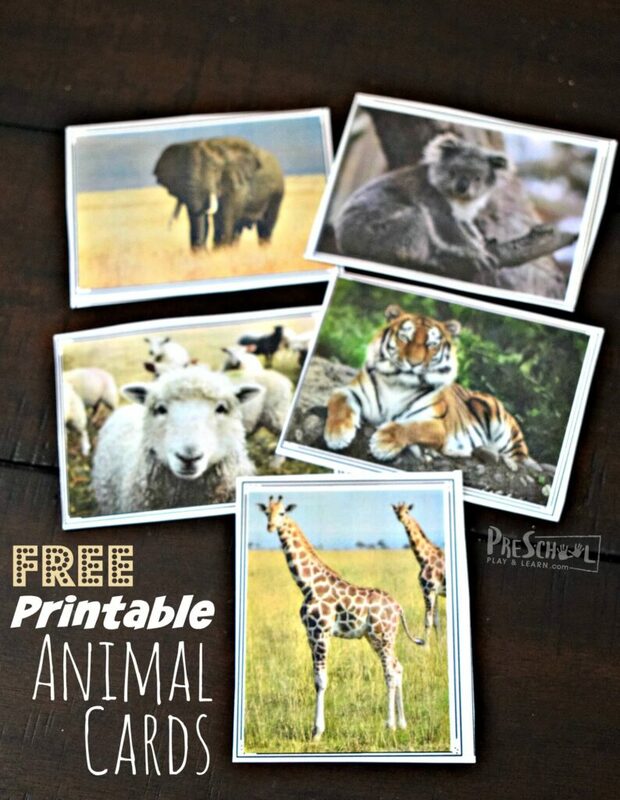 Grab our free printable animal cards at the bottom of this post. There are 2 pages of printable animal cards that include 15 different animals. Print in color and laminate for durability. Then cut apart. 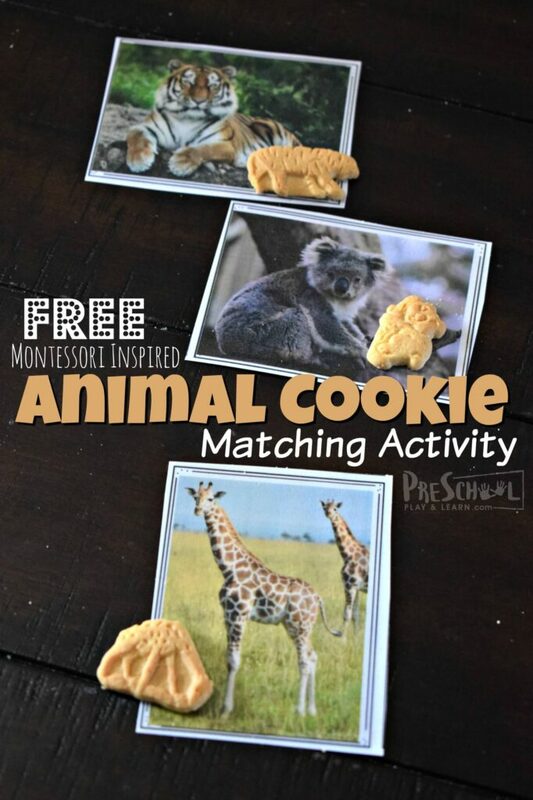 Not only are these great for this animal cookie matching activity, but they have many other uses in Montessori activities. 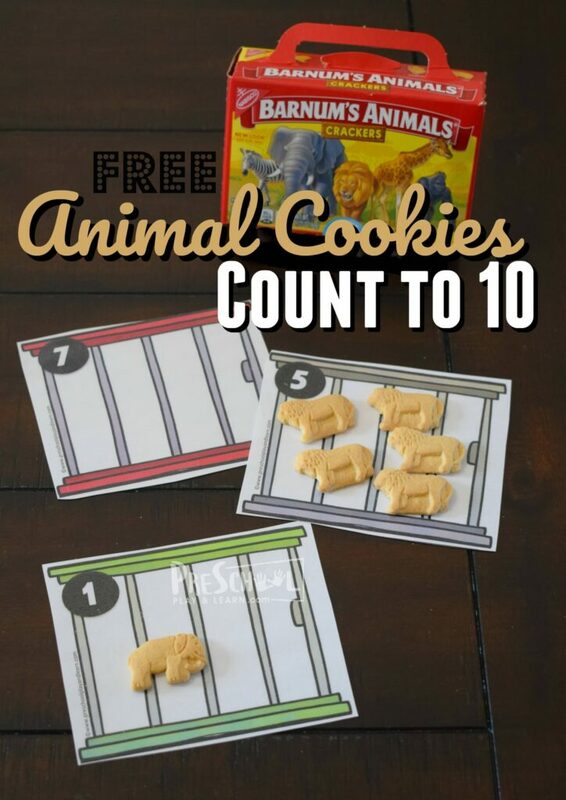 Give preschoolers a box or handful of animal crackers. Students will then pick up one cookie at a time and try to determine what the animal is. 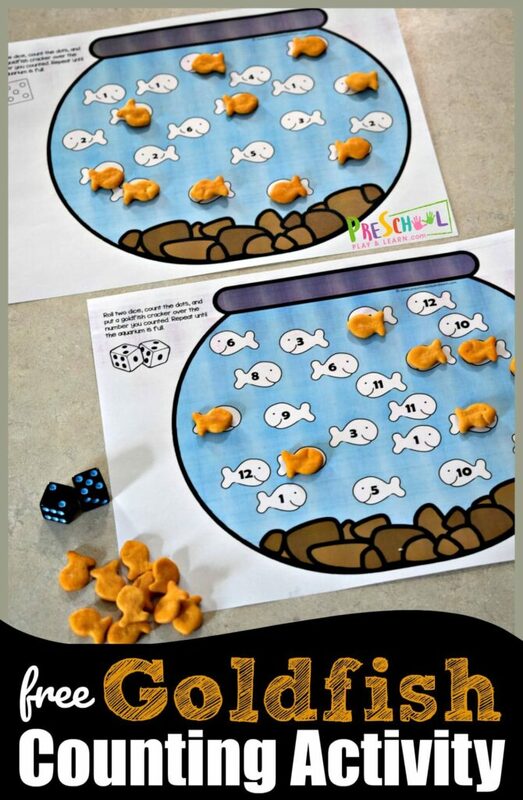 This is a great activity for visual discrimination. 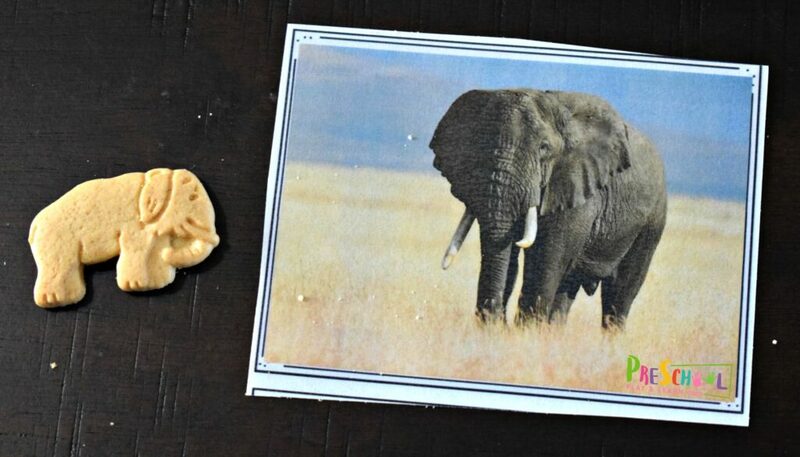 Kids will continue matching all the animal cookies to the correct pictures of the real animal. 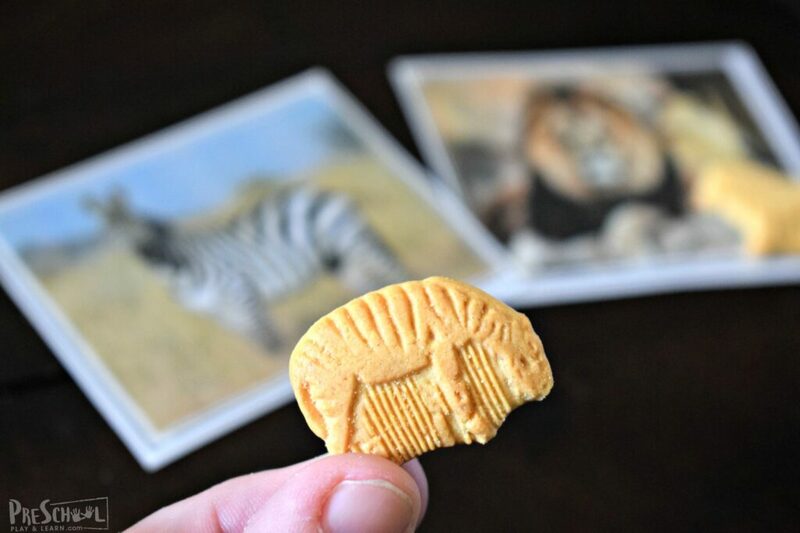 This is such a fun, hands on activity for kids to be introduced to some amazing animals while having some silly snack fun!